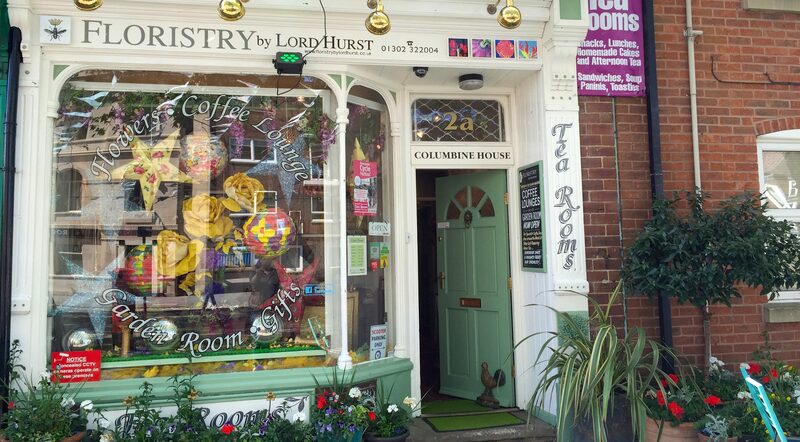 Quirky decor and lovingly collected china await you at Lord Hurst’s. 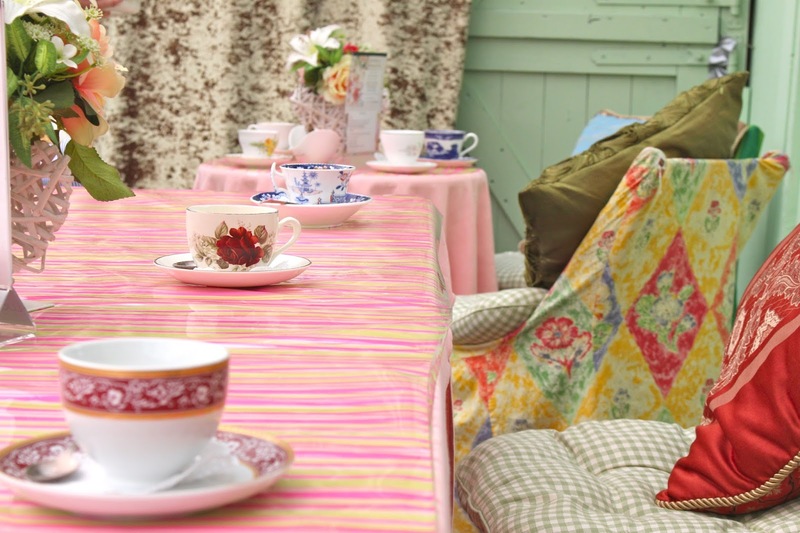 We serve a variety of light lunch options or you can indulge in a full afternoon tea. Everything is prepared fresh for you to enjoy. Flowers can brighten up someone’s day, decorate a venue, or remind someone that you are thinking of them. 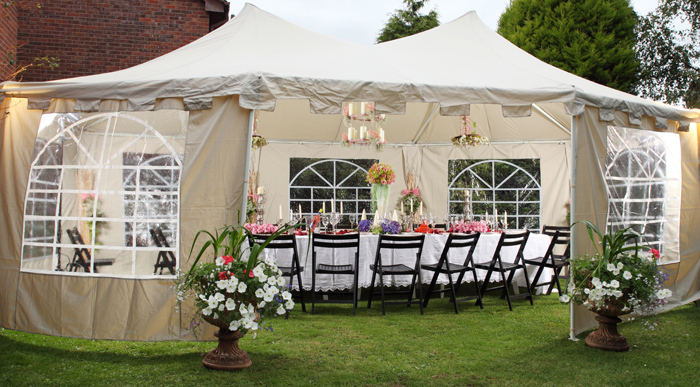 We provide flower arrangements for many different occasions such as weddings, funerals, birthdays, parties, or just to send to a friend. We work with you to come up with something you will love. rooms or exclusive use hire available.